The United States Pharmacopeia (USP) posted notice of the intent to revise and update the General Chapter <797> Pharmaceutical Compounding- Sterile Preparations in November of 2015 (www.usp.org/usp-nf/notices/general-chapter-797-proposed-revision). These proposed revisions impact several compounding activities in an ENT office but especially allergen extract preparation. These “compounded sterile preparations” (CSP) were concerning to USP primarily by the “conditions under which they are made and the time within which they are used”. In other words, the recommendations propose requiring mixing under a laminar flow hood and vials that outdate every 30 days among other possible requirements. Multiple allergy organizations- The Advocacy Council of the American College of Allergy, Asthma and Immunology, the American Academy of Allergy, Asthma and Immunology and the AAOA- working together, were able to provide feedback and comments on these proposals that were science based and data driven. The final rule is anticipated this summer and updates from the AAOA will follow. 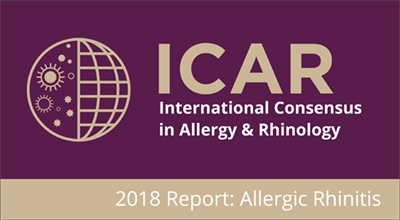 The potential impact on ENT allergy practices of the USP 797 proposals is profound and the AAOA has devoted significant effort with the allergy community in response. The FDA is considering the safety and regulation of compounded sterile preparations as FDA docket 2014-D-1525; Mixing diluting or repackaging biological products outside the scope of an approved biologics license application. The FDA appreciates the unique nature of allergen extracts preparation and is aware of the pending revision of USP 797. 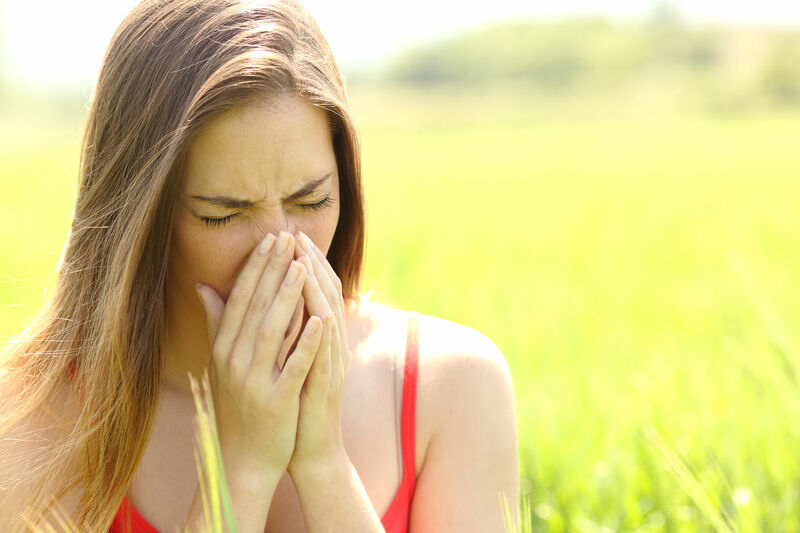 Once again working with the broader allergy community as above the AAOA has communicated well founded reservations with draft revisions proposed for allergy immunotherapy. The FDA revision draft focused in part on the preparation of allergy intradermal testing vials and the distribution of immunotherapy vials in compliance with and restriction to the state of the facility preparing the treatment vials. Some states including the Ohio Board of Pharmacy are reviewing compounding and considering a license for physician offices as terminal distributors of CSP. In mid-April the Ohio Board of Pharmacy has agreed the exempt allergy extract compounding from these regulations as long as the current USP 797 guidelines are followed. Nonetheless Ohio will require all compounding ENT allergy physicians to obtain a terminal distributor license. Many states (Washington, Texas, Maryland, Oklahoma among others) and third party payors are attempting to define an annual maximum number of injections or in some cases vials that are covered for SCIT therapy. The numbers have ranged from 70-150 total injections per year but activity to define a “maximum” yearly standard may be necessary or face arbitrary numbers without meaningful basis. Given that treatment vials contain a variable number of antigens and patients’ response to immunotherapy will vary the prescriptive limitation of injections per year seems short sighted. Physician payment reform in general and Medicare reimbursement revisions specifically are inevitable. The overreaching principles of modern health care revolve around the “triple aim”. American healthcare must improve access, improve patient experience or quality and reduce costs. Value based reimbursement is here to stay not because of Obamacare but rather economic factors pushing patients, insurance, hospitals, employers, physicians and everyone with a healthcare stake. Perhaps the largest socioeconomic issue that continues in flux is the Medicare reimbursement revision brought about by MACRA- Medicare Access and CHIP Reauthorization Act and specifically its Quality Payment Program (QPP). Physicians can select the Alternate Payment Model (APM) or the Merit-based Incentive Payment System (MIPS) for Medicare reimbursement in 2017. Since the APM requires physicians to take on financial risk- in other words receive or pay back money based on successful performance on various quality and financial metrics- the vast majority of physicians participating with Medicare will select MIPS which will adjust their Medicare physician fee schedule payments up or down based on performance measures on four weighted categories: quality, resource use, meaningful use of electronic health records, and clinical improvement. As stated on the AMA website- “Physicians have the opportunity to pick their pace of participation during the 2017 Quality Payment Program transition year. During the 2017 transition year, physicians only need to report 1 quality measure for 1 patient, 1 Improvement Activity or all of the required Advancing Care Information (ACI) measures to avoid a negative payment adjustment in 2019. While the performance year is 2017, physicians will not receive their payment adjustment until 2 years later”. MACRA and Medicare are still undergoing great discussion and pressure to modify the QPP. In mid-April 2017 the AMA proposed QPP recommendations for the Centers for Medicare & Medicaid Services (CMS) to consider. Up to date information is available at the AMA website. Briefly, the AMA has proposed for MIPS a more gradual transition period rather than 2019 payments based on 2017 performance. They have asked for efforts to promote successful participation by physicians by ensuring a greater number of us are held harmless from penalties. Efforts to simplify the MIPS scoring system to determine performance were outlined as well as simplification of the Quality thresholds, reporting periods and many other specifics to ease the transition to value based care. 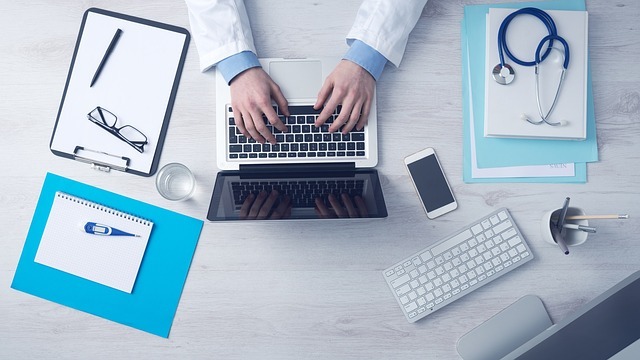 Further information on these topics of MACRA, MIPS participation and calculating the burden on our practices can be found on the AMA and AAO-HNS websites. As in years past, 2017 is providing multiple issues impacting the provision of allergy care to our patients and the AAOA socioeconomic committee. Thank you.